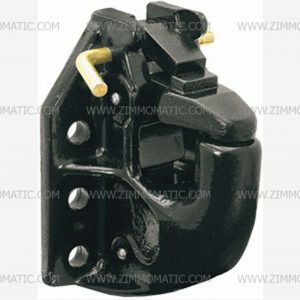 This 8 ton combination ball hitch, 2-5/16 inch ball, is forged steel, a heavy-duty hauling hitch for all your needs. 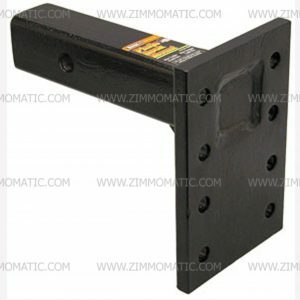 With our mounting plates, which slide into a receiver tube, you can use this pintle hook on medium-sized pick-up for heavy job trailers or just every-day hauling. 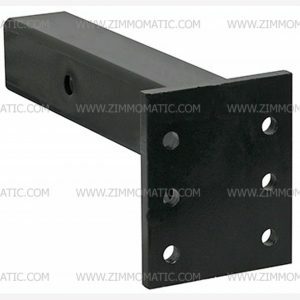 Make removal super-easy by buying a mounting plate for this 4-bolt hitch. 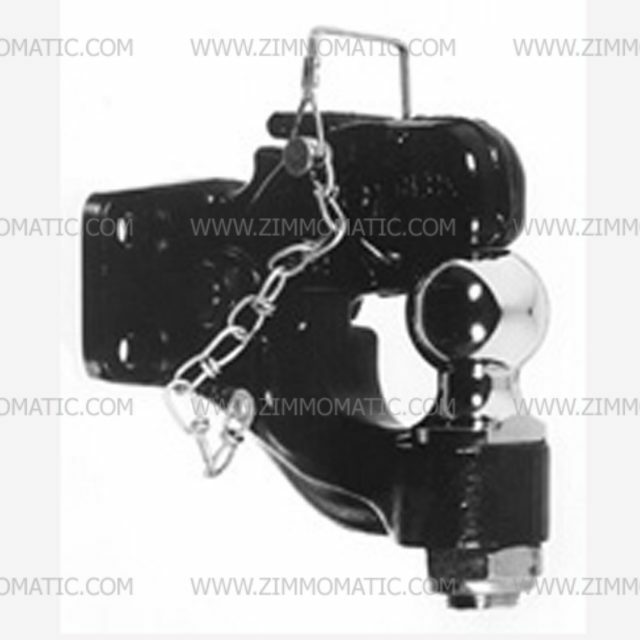 A safety lynch pin, attached by a chain, ensures that the hitch securely locks when you are pulling heavy loads. 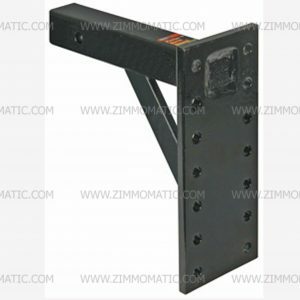 This pintle has an MVL rating of 3,000lbs and an MGTW of 16,000lbs.